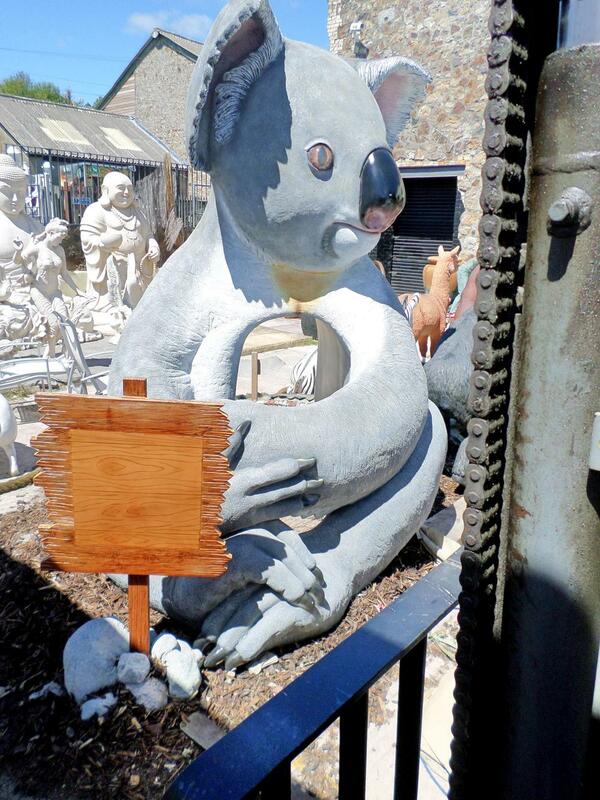 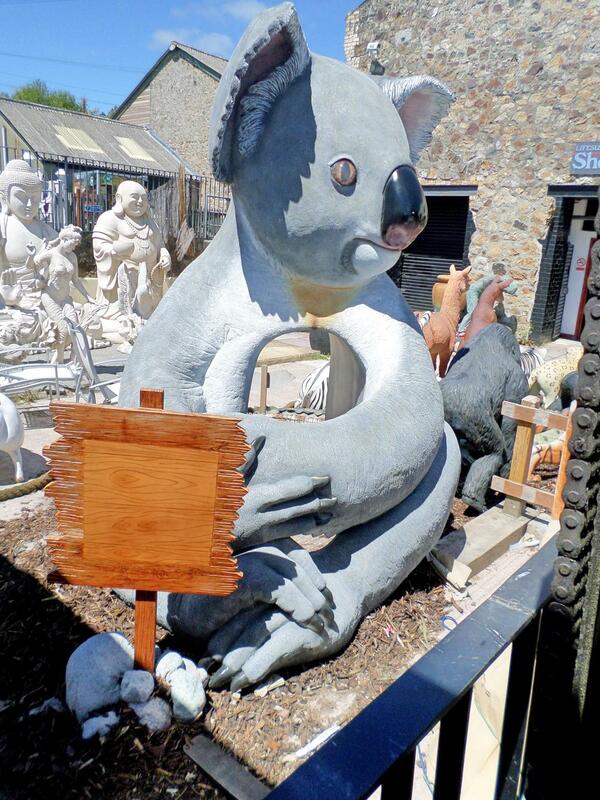 This 9ft Sitting Koala Bear is perfect to have your photo taken with. 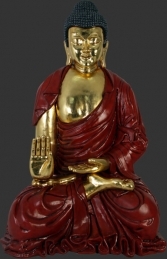 This model would fit into Australian scenes or any animals displays. Our superb Koala Bear is sitting comfortably and has a hallow tummy to poke your head through. 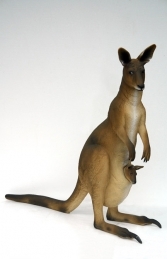 This model can be put with our other australian animals.